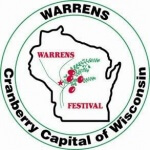 Buy Fresh Cranberries Direct From The Grower! You simply will not find better cranberries. We hand sort our berries so only the biggest, reddest and firmest find their way to your doorstep. Fresh From Our Family to Yours! 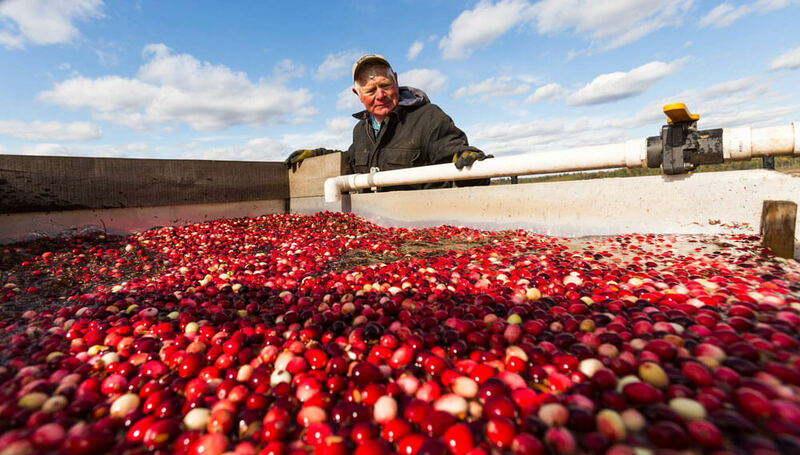 Watch Our Video For A Quick History of Wetherby Cranberry, Co.
You can trust in Wetherby Cranberries for freshness and flavor. Guaranteed! 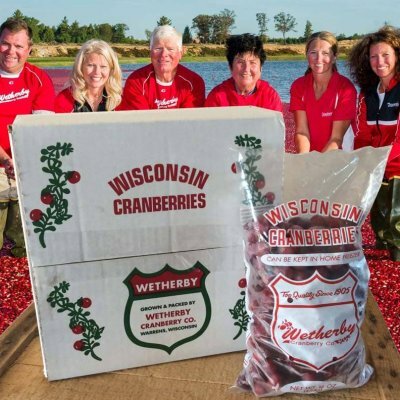 Growing cranberries is a family tradition for the VanWychen family. 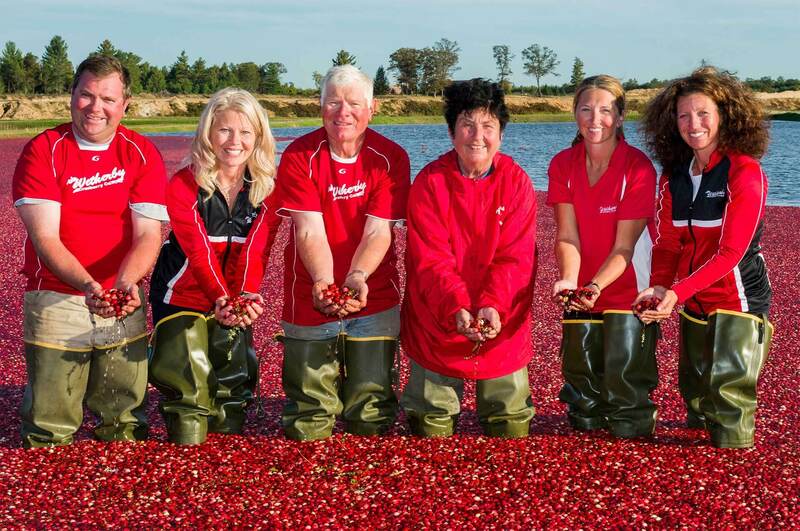 With over 100 years of experience, we understand how to grow big, red, firm cranberries. We also guarantee our berries will meet your expectations or contact us and we’ll make it right. Nodji Van Wychen was awarded The Master Agriculturist Award* in 2014 for the state of Wisconsin. This award is given to honor not only the selected individuals, but also their families. *The Master Agriculturist program is the oldest farm awards program in Wisconsin, and is one of the longest-running career-achievement honors programs in American agriculture. Buying fresh cranberries is easy with us. 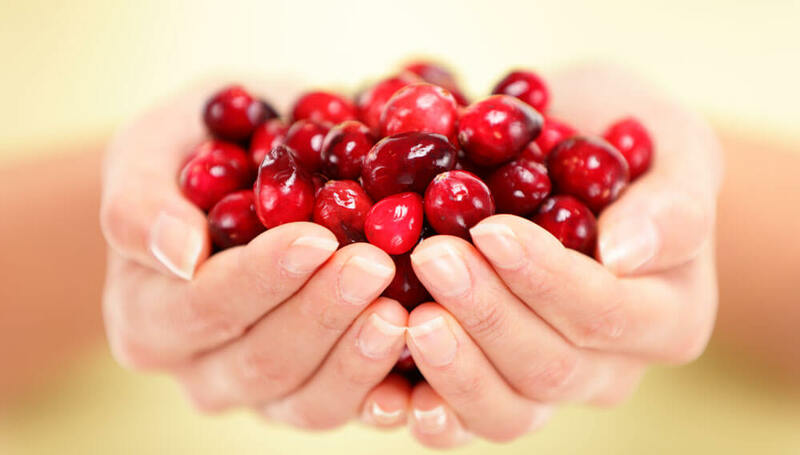 While there are only a handful of cranberry growers within the U.S. that offer direct sales, we offer only the best cranberries with a convenient online shopping experience. Hand-Sorted, So You Only Get The Best! 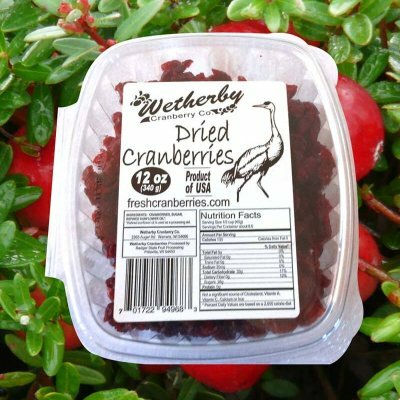 The cranberries you order from us are hand-sorted to insure that you only receive the best berries available on the market.